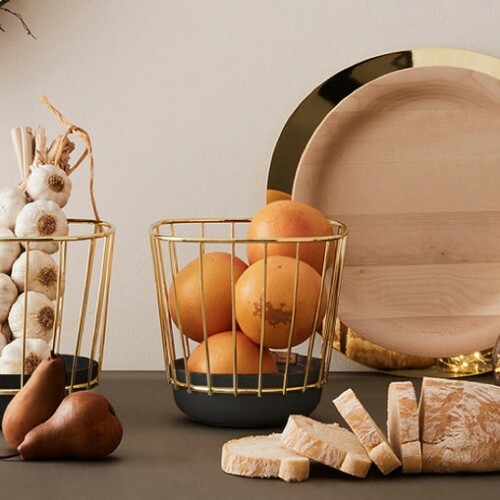 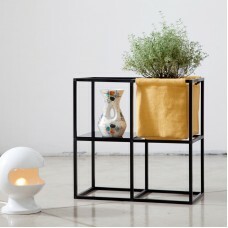 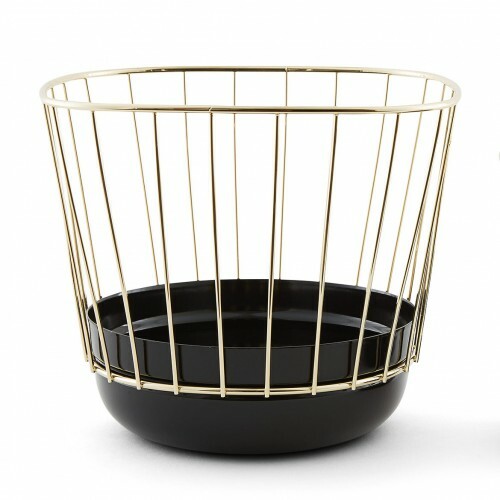 Add some style to your table and your home with Canasta, a series of enamel basket containers, black and white, enriched by a wire cage, in different metal finishes. 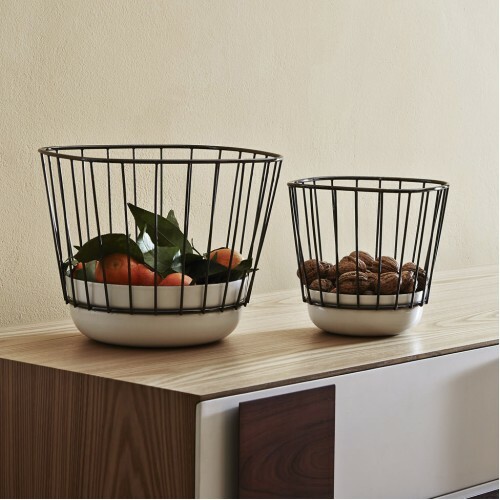 Canasta is available in two sizes and three combinations: a classic copper & black enamel, a modern brass & black enamel and a minimal white enamel with black nickel cage. 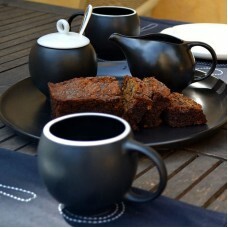 Enamel is traditionally used for its durability, chemical-resistance and glossy finish. 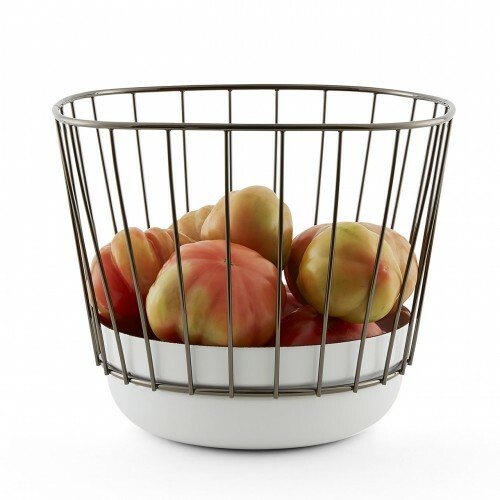 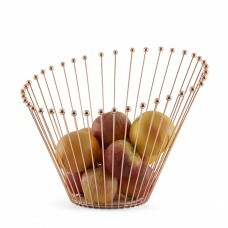 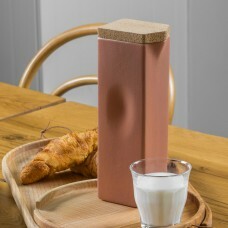 It is perfect as a table container for fruit or other food but it becomes iconic when hung on the wall.